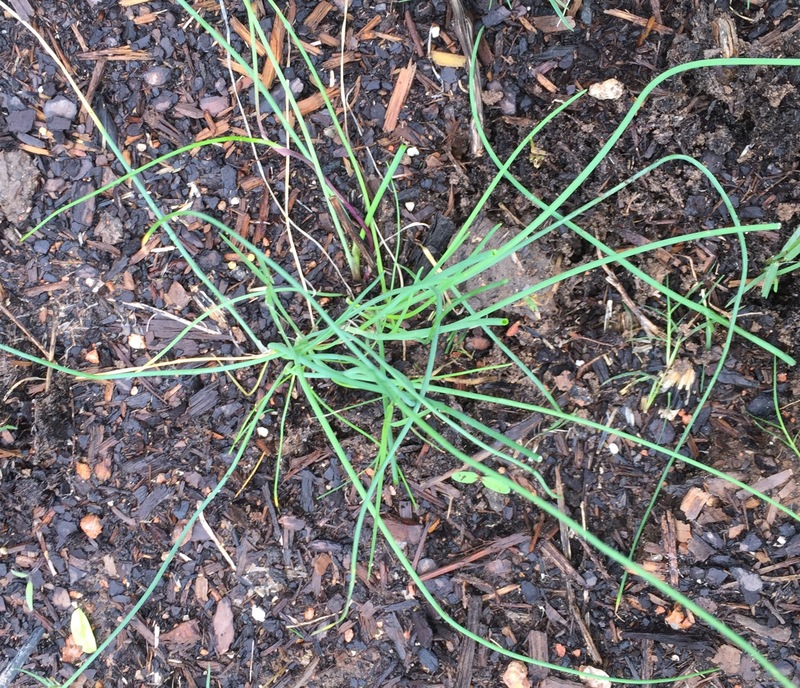 Yet more things the rain has been good for — the basil and the chives in my garden. I thought both had finished for the season, but not yet. There’s no telling how long they will last, but it looks like I’ll be able to dry more of both for winter seasonings. Yum! 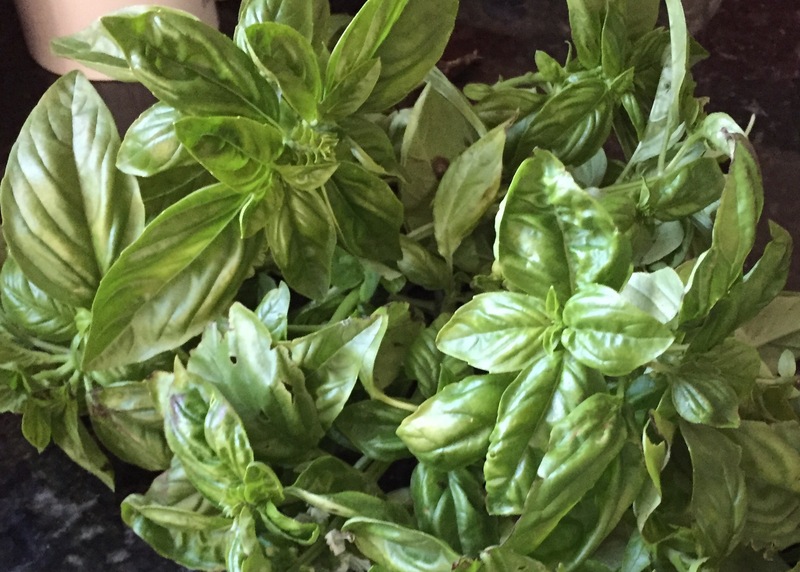 This entry was posted in Gardening and tagged basil, chives on November 9, 2015 by Julie Riebe.